Jori Vague – 1 Percent [Audio] - Hip Hop Indie Music: Support Indie Hip Hop Dreamers, Lifestyle. 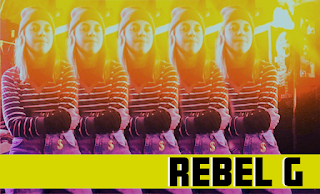 Jori back on the map with a dope bouncy single 1 Percent. The release is a follow up to his debut EP Pink Roses which released in late August and has racked up five million streams across Soundcloud. 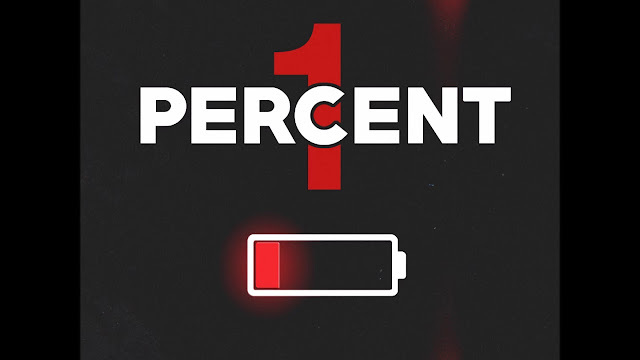 1 Percent brings to be able to nod your head to the melody through-out with a handful of quotable, Jori Vague solidifies his lane as a rap/r&b Hybrid.